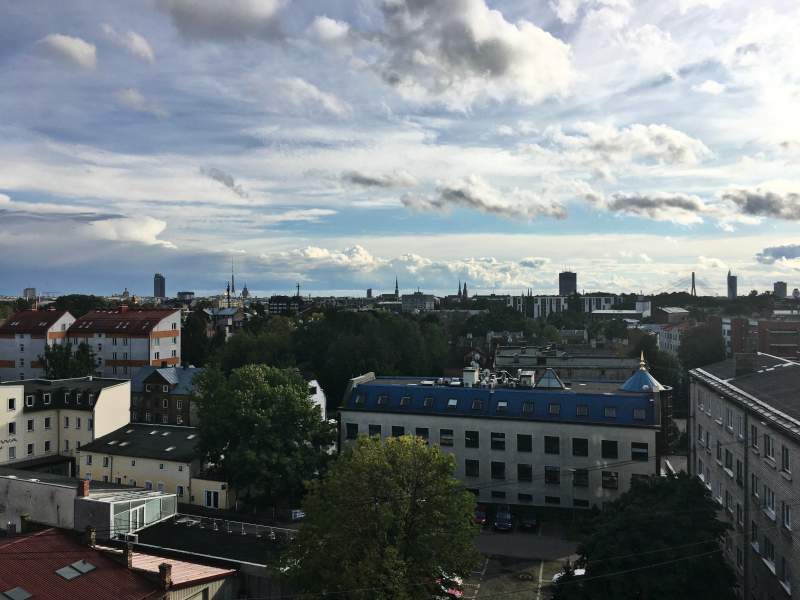 We are excited to announce that our CSM Baltija Team has moved to a new location in downtown of Riga. 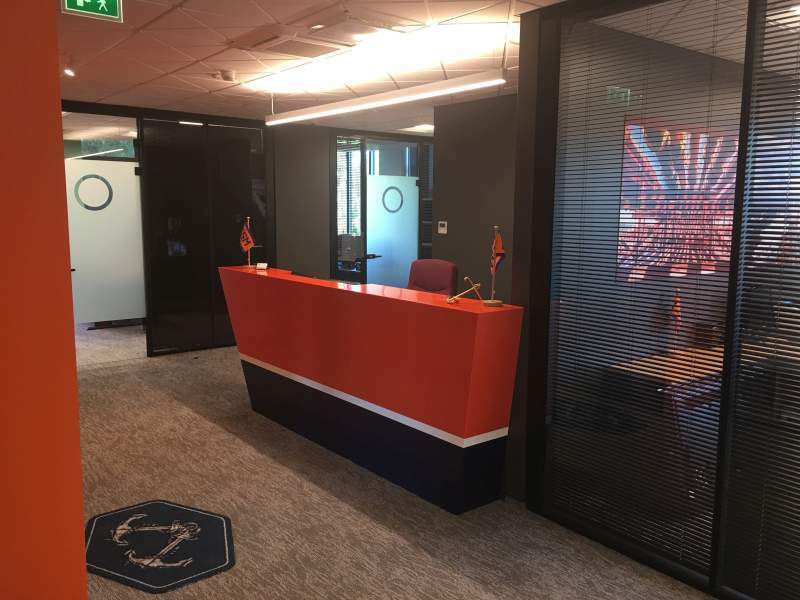 As part of our continuing development and growth we have relocated a mile or so to newly fitted premises that are much better suited to how we serve and support our crews and customers. 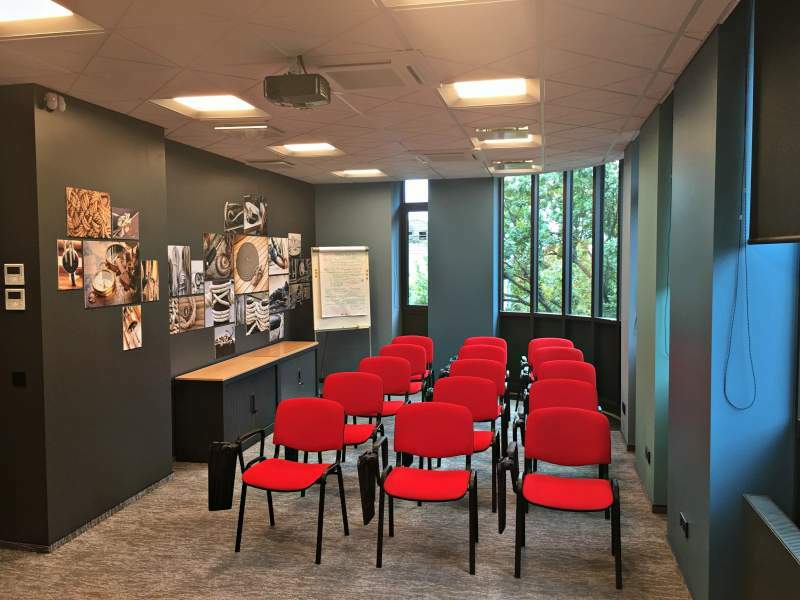 Combining, both purpose built open plan office with modern Business Centre’ facilities and systems designed with latest technologies allowing to save costs and to preserve environment. 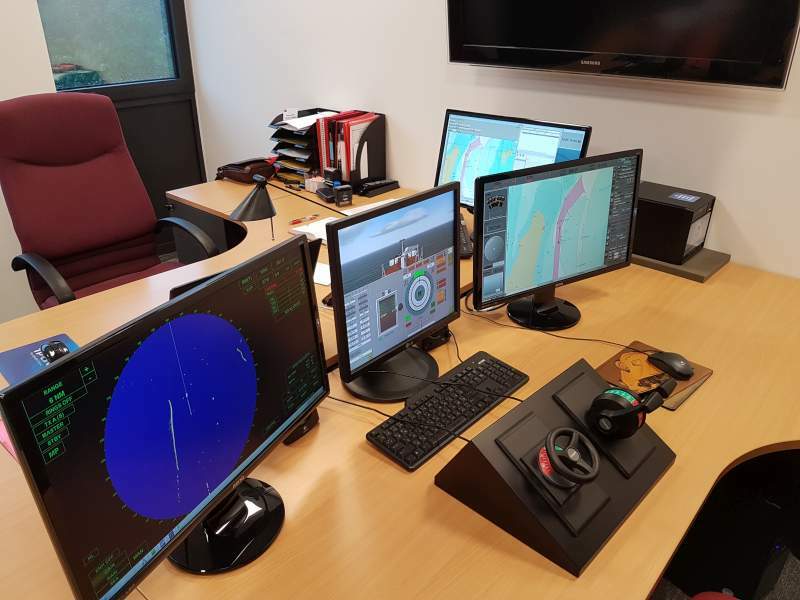 In our new site we have greatly improved facilities for our crews and customers. 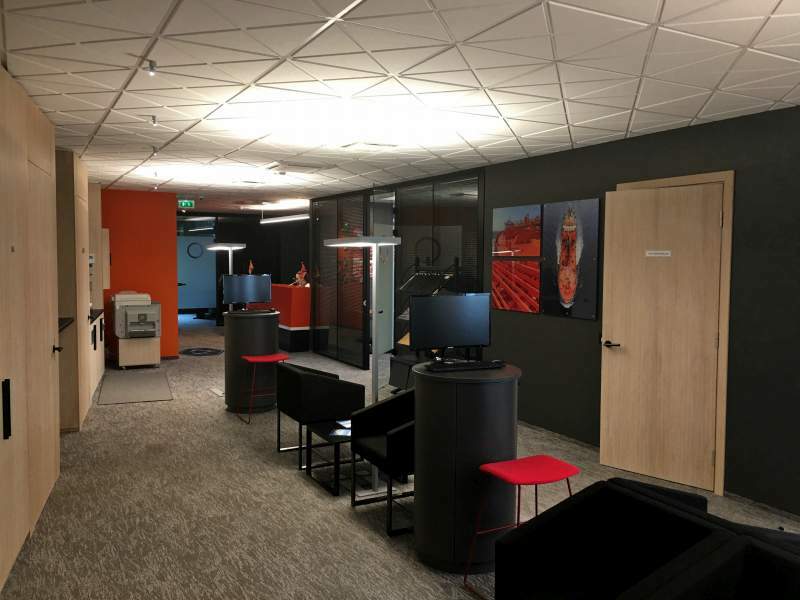 We spent the previous ten years in a building about a mile away from our new location – our old office served us very well, and we made great memories there, but we couldn’t be more excited about our new office space. 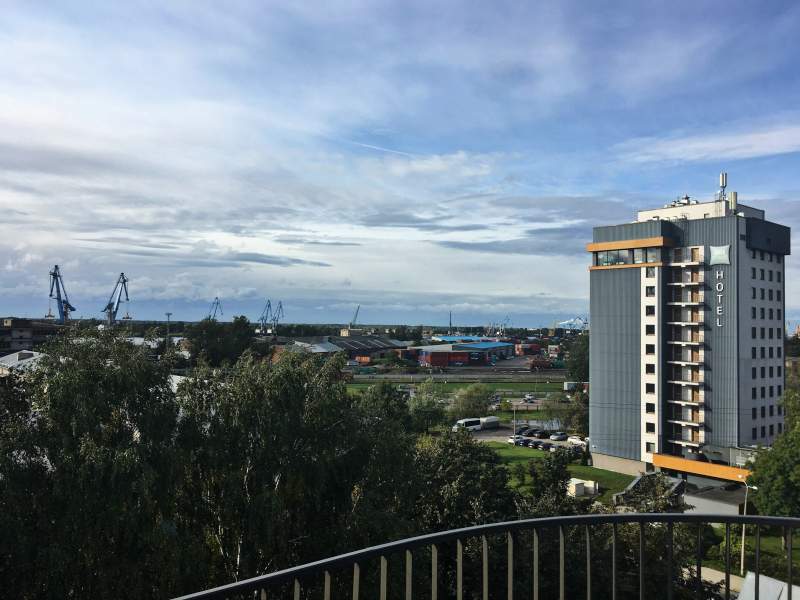 The new office is located on the 5th floor of purpose-built Office Center named Katrinas Osta in Riga downtown, putting us right on the street and looking out onto Riga Merchant Port and beautiful roofs and domes of Old Town Center of Riga City. Picture shows the office at dusk. For us, it remind a passenger vessel’ superstructure. We’re excited about the hustle and bustle happening outside our windows. 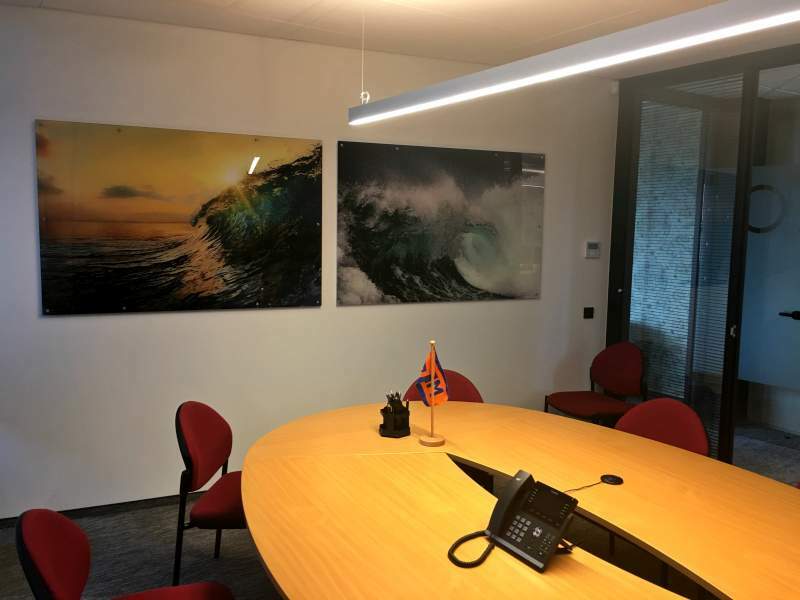 Major crews’ important centers within an easy walking distance of our new location, like Maritime Administration Office, Seamen’ Medical Centre and large number of Foreign Embassies and Consulates. 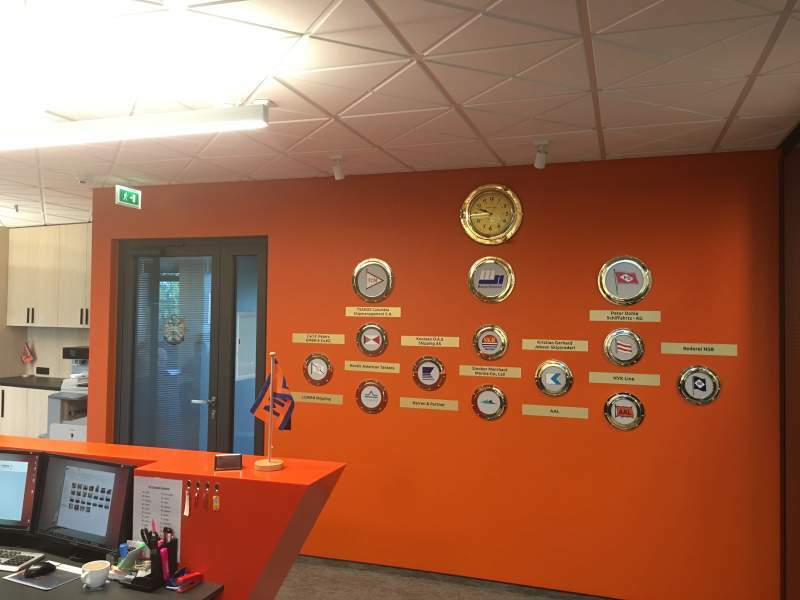 Latvian ITF – affiliated Union is located just on a floor above us. Space. When we first moved into our previous office, there were plenty of room and excellent parking lot. The new office offered more square footage, but more importantly it allowed us to rethink our office layout. 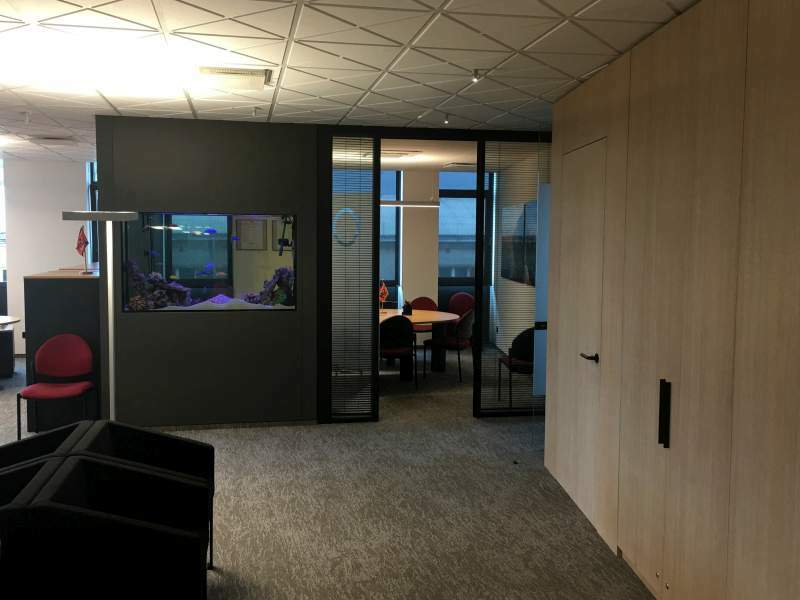 We now have office space which is better fit our team and how we’re working and organized. Overall, we now have more of an open plan so we’re all working closer together rather than a more compartmentalized layout at our last place. 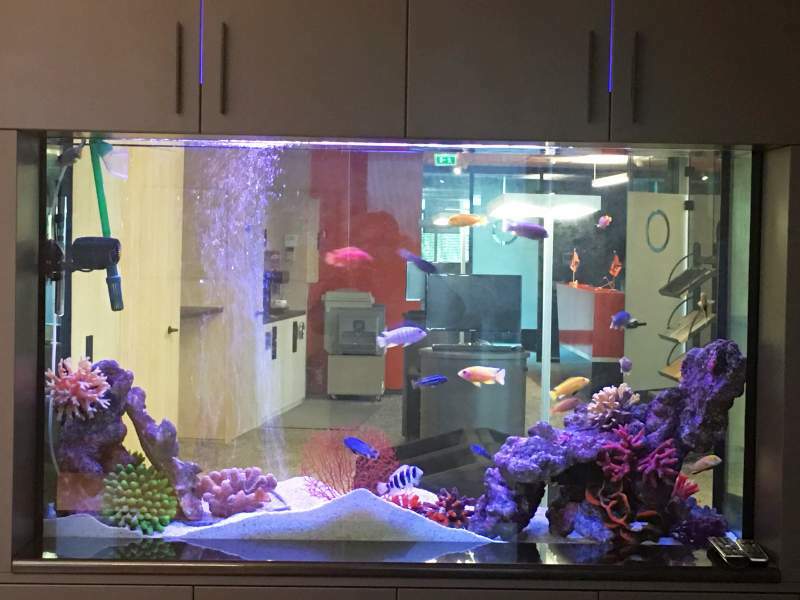 Our new office space feature a comfortable customers’ reception area with large fish water tank and computer’ terminals with internet access making everyone to relax during their visit. Visibility. In our last office, we were on the ground floor of a building surrounded by a dozen of other similar building. While we really liked our neighbors, we lived a pretty anonymous existence. 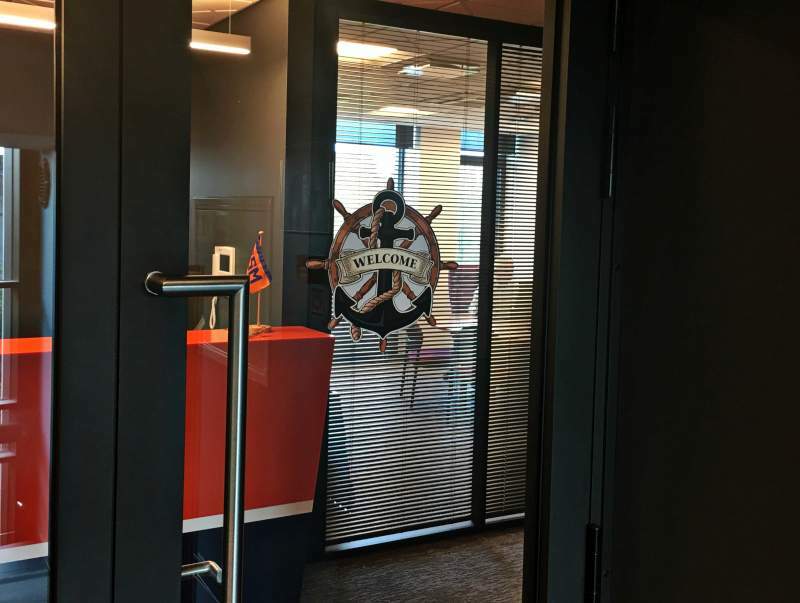 There was no way for anyone in the community outside of that building to know we existed, and we hope our new location will help to bolster our visibility in the area and to help us more quickly to come to mind as a viable local business offering excellent services to our seafarer. Location. What a difference a mile makes. 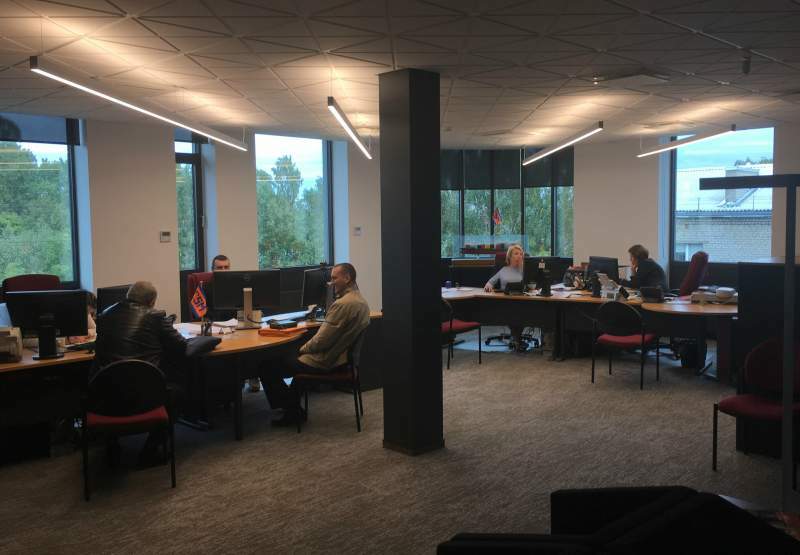 CSM Baltija new space is right downtown and we’re excited that our new office building is improving our neighborhood and promote seamen’ cluster which is already historically elitists in our area in a close proximity to Riga Merchant Port. Environmentally – friendly and cost-efficient office space. Thanks to latest technologies we will be able to use less energy, heat, water and other resources and hence will have to pay a smaller rental costs and will have a much smaller overall impact on the environment. Our Working Hours are unchanged, so we are be open from 09.00 Hrs. until 18.00 Hrs. on Monday to Friday with Lunch Time from 13.00 Hrs. till 14.00 Hrs. and closed at weekends. 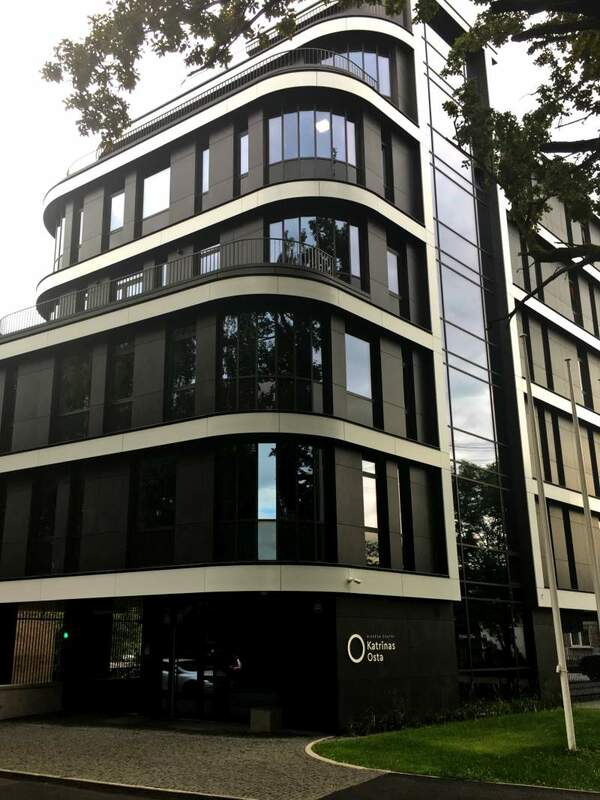 It has been an exciting ten years for us in old office, and we look at this new location as the start of another chapter in our history. We’re still working on getting settled in and adding artwork and posters to the walls, but we’re incredibly excited to be in the new space. In November 2017 we’ll be hosting a happy hour soon for seafarers, local clients, and our valuable guests.